A quick, easy-to-use reference tool derived from the 800+-page state manual. 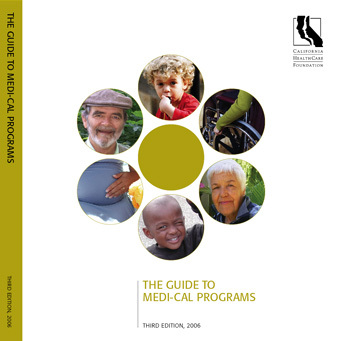 It's purpose was to help people understand basic Medi-Cal eligibility categories and distinctions between coverage groups. A PDF version was also created with live links to more detailed online references.